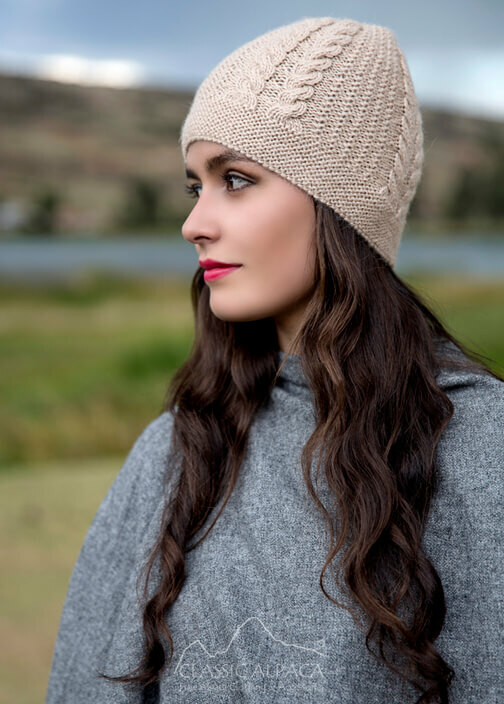 You will be very happy with this feminine Cable Alpaca hat! 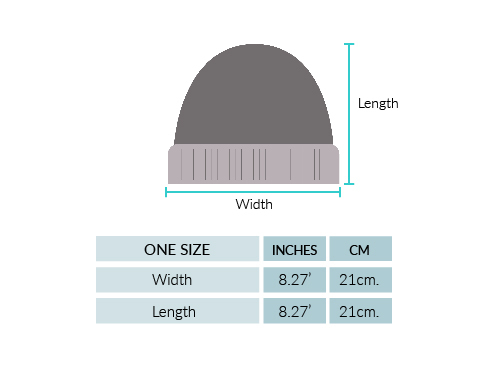 Made of 100% Alpaca Superfine, this handmade hat with lovely design is lightweight and cozy. The use of Alpaca guarantees high quality, extreme softness and warmth. Matching scarves and gloves available.